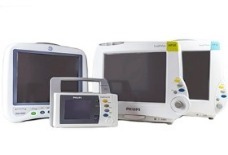 Shop for OEM & Replacement Patient Monitoring Parts from GE, Datascope, Drager & more. 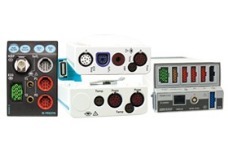 Shop for OEM & Replacement Module Parts from GE, Philips, Datascope & Masimo. Shop for OEM & Replacement Telemetry Parts from GE, Philips, Datascope & Mindray. 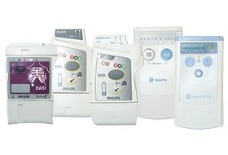 In celebration of our 15 years of service PacMed compiled a list of our most popular patient monitoring parts. PacMed10 Use this code to Save 10% on your first order. © Copyright 20XX www.PacMedParts.com. All Rights Reserved.